Peri is our most popular straight leg jean! Made in our Comfort Denim and pull on waist band, this straight leg is flattering on all body types in a true black denim. Classic 5 pocket styling with signature "J" embroidery at back pocket. Wide waistband keeps you snug and flat. No zippers, no fuss! Petite Peri Straight is rated 4.8 out of 5 by 8. Rated 5 out of 5 by helensue from Great Jean Was always looking for a jean where the zipper didn't bulge. Found jag jeans a few years ago and just bought my third pair. Really like them. Well made and smart looking and fit well. Rated 5 out of 5 by Rosebudd from Finally! I was browsing on line, doing another painful search for jeans that could possibly for. 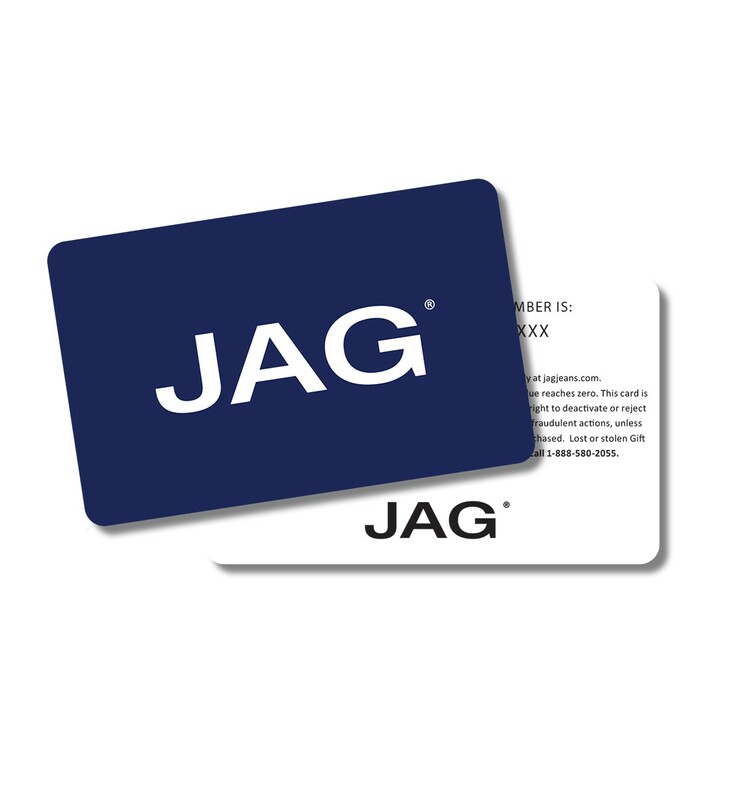 I never heard of Jag Jeans, but they sounded promising. I ordered and yes, they do fit! Very enhancing of my curves and no gap in the rear because of my small waist. I'm glad I chose them and plan on being a good customer! THANK YOU JAG! Rated 5 out of 5 by mousie from SUPER GREAT PANTS FLATTERING FIT! LOVE HOW THEY LOOK! VERY SLIMMING! I HAVE GONE AND PURCHASED MANY MORE AND LOOK FORWARD TO THEM ARRIVING! Rated 4 out of 5 by Deborah from Very comfortable! I bought these a few weeks ago and they are very comfortable . The quality is excellent and the size is true to fit . I am 5 feet tall and the petite length fits perfect. Rated 5 out of 5 by Chickie from Love 'em! These jeans are so comfortable. I love that there is no bulge in the front like there is on jeans with a zipper and button which makes holes in my tee shirts. Rated 4 out of 5 by Jogo from Love Them I have always loved the fit on Jag Jeans. My only complaint is that the Petite sizes are too long. Rated 5 out of 5 by Mary Lynn from Love Jag jeans. I love the Jag jeans. They will be for fall & winter, so I haven't worn them yet. Rated 5 out of 5 by Kirkie from Hard to Fit! Love these jeans. I am hard to fit, but size 4 Petite Peri Straight is perfect!